With the New Year reigned in and our resolutions set in stone, chances are you’re thinking about ways to get healthier this year. The most common method of getting fit is, of course, exercise! 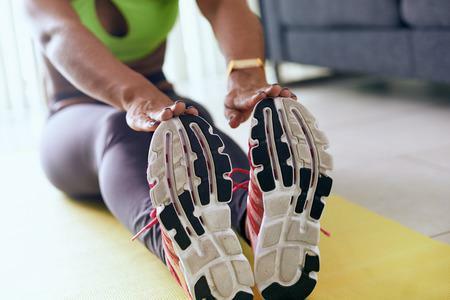 However, when you’re someone who frequently visits the podiatrist for foot and ankle issues, getting fit is a process that can take longer for you than it would for others. This is OK! It means that you’re being smart about your health. Better to be slow and steady to start than to rush in and set back any progress you’ve made with your foot and ankle health! 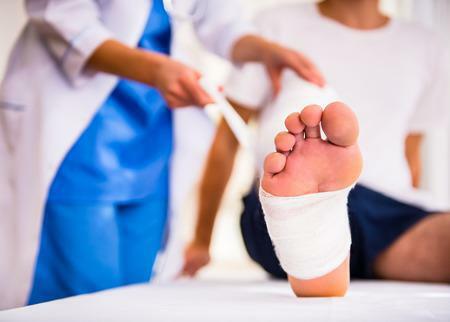 One of the best ways to make sure your feet and ankles stay safe during your steady climb to fitness is to ask your podiatrist about proper footwear. Where you buy your shoes and what kind of shoes you buy can make a world of a difference in your journey to fitness. If you’re doing a lot of walking, research high quality walking sneakers. What if your ankles tend to be weak? Instead of sneakers, you could try looking at walking boots or shoes that go ankle-high, providing more stability to your ankle during a walk. If you prefer exercising indoors, such as at the gym or at home, light shoes with good traction can be beneficial. However, if you prefer exercising outdoors, excellent traction is a must...especially for those rainy or snowy days! Be sure to make weather-appropriate choices when choosing your footwear for a workout. Just as importantly, be honest with your feet when choosing the right fit. 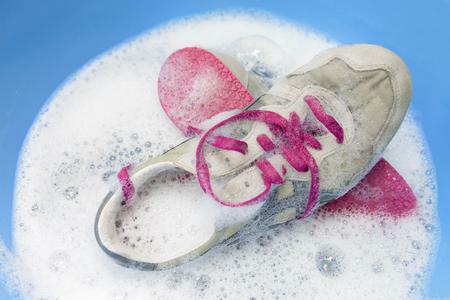 Your shoe will always slightly loosen up as you wear them in from their brand new state, but not by much. If it feels so tight that moving in them is uncomfortable when first trying them on, chances are they won’t loosen enough to make your feet comfortable. Ill-fitted shoes can lead to various podiatric problems -- from developing a bunion or hammertoes, corns and calluses, to plantar fasciitis! We love helping you, but let’s avoid additional reasons to visit by staying safe on your journey to getting fit. 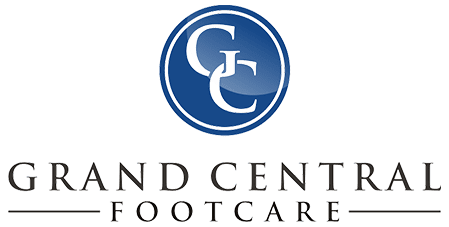 At your next appointment at Grand Central Footcare, be sure to address any concerns you be having about your foot and ankle health with podiatrists Dr. Les J. Glubo and Dr. Dawn Figlio. You can even conveniently schedule an appointment online today or call our New York City office at (212) 697-3293!